Post written by newest beauty/hair contributor, Laura! Read more about her on the contributors tab. Who doesn't love fall?? The lovely sweaters, gorgeous leaves, holidays, and so much more! While fall is one of my favorite times of year, there is one thing about it that is not my favorite thing. In fact…it quite bothers me. It would be the dry air. 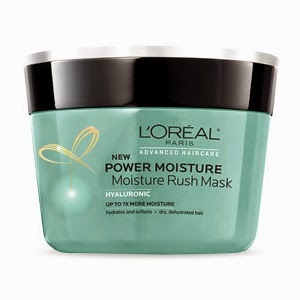 With winter right around the corner, it begins to feel like all moisture is being sucked out of you. Your skin dries out, your lips crack, and your hair, well your hair tends to get a bit wild. You may notice that your hair won’t hold a curl or you put a nice fall sweater on only to find you look as if you have been electrocuted. 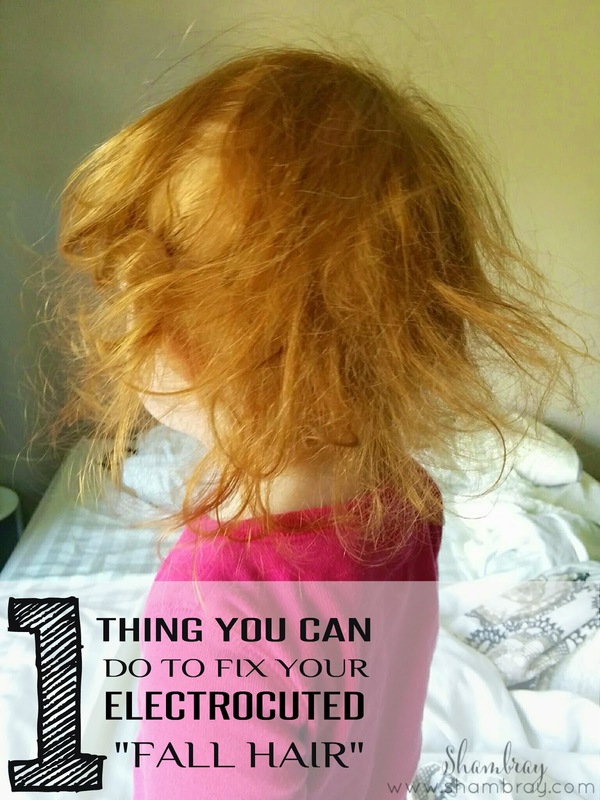 Maybe you notice that your ends are looking frayed and stringy. I think you probably all know what I’m talking about. Our hair is so much like our skin. To look healthy and fresh, it needs moisture!! Now I’m not saying you need to dump oodles of oil on your head, but a nice deep conditioner will do. Once or twice a week, depending on how dry and the texture of your hair, switch out your regular conditioner with a deep conditioner. One that you leave on for a few minutes and then rinse out. I like to do mine while in the shower. I just put a shower cap on over the conditioner while I wash my body and shave, etc etc. It works out great and takes no extra time to do it. There are two deep conditioners that I really love and have used personally, but I am sure there are plenty out there that work great. 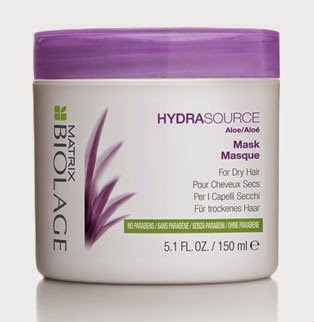 My two favorites are POWER MOISTURE MOISTURERUSH MASK from L’OREAL Paris and HYDRASOURCE MASK by Matrix Biolage. After using a leave in conditioner, you will find your hair is easier to manage, will hold a style better, and look healthy and hydrated through the holiday season!